Amici’s Canoe Heads for Kids is Toronto’s most unique waterfront fundraising event! Every spring, participants paddle and portage 15 km across Toronto’s waterfront to raise funds that send children and youth from low-income families to overnight summer camps across Ontario! Canoe Heads for Kids 2019 is taking place on Saturday, June 1! To register, donate or volunteer, visit www.canoeheadsforkids.com. 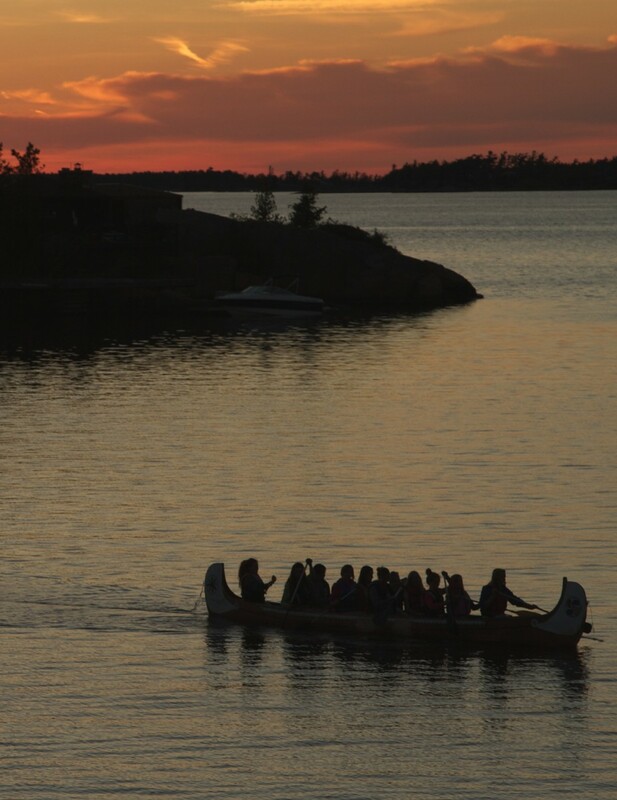 Amici’s Canoe Heads for Kids offers you an opportunity to join others who want to help create an impact on children’s lives through summer camp – an experience for children who otherwise wouldn’t get the chance. Since 2006, Amici’s Canoe Heads for Kids has brought together camp enthusiasts, former campers and portagers of all skill levels to raise funds that create leaders through the power of summer camp. Canoe Heads for Kids would simply not be possible without the dedication and enthusiasm of our Canoe Heads for Kids Steering Committee. 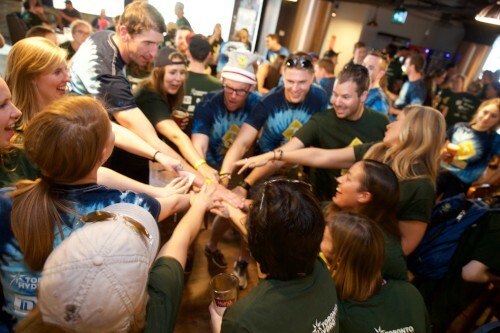 From communications to the after party, sponsorship support to volunteer support, this team does it all! If you are interested in getting involved with any element of the event, please reach out to Robyn to learn more.